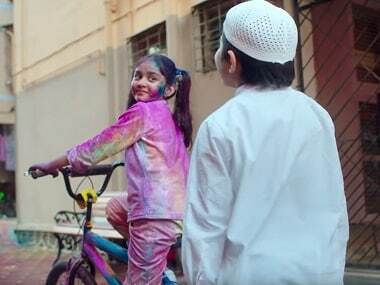 It doesn’t matter what we 'think' about the Surf Excel ad, what matters immensely to the brand is how much we’re obsessing over it and for how long. 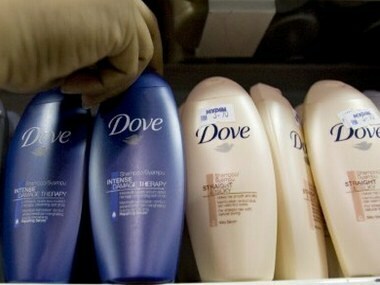 The fundamental disconnect between garden variety opinion and how brands measure earned media is playing out in real time, like it has in so many other moments. In recent months, the Nike ad featuring Colin Kaepernick, the Gillette ad riffing on the #MeToo movement have all applied the same tactic (or you could call it strategy, if you prefer) of inserting themselves into a cultural moment and then measuring the social touchpoints while earned media exploded around the bonfire they started. There could be "stress in trade pipeline" in the short term during GST transition, P B Balaji, the CFO said. 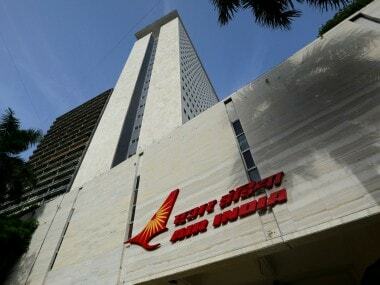 Hindustan Lever has been pulled up for unfair trade practice by a consumer forum here which directed it to pay Rs 5.5 lakh to a purchaser of one of its detergents for not giving him Rs 5 lakh prize money according to a scheme launched by it. 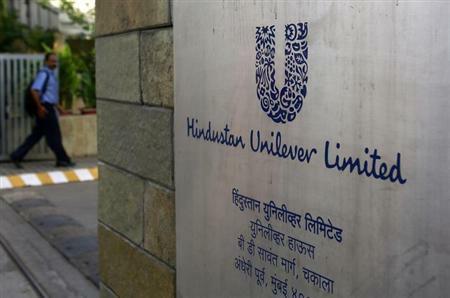 HUL is powering ahead with trebling its rural direct distribution reach, as part of an initiative it had launched in July 2010. 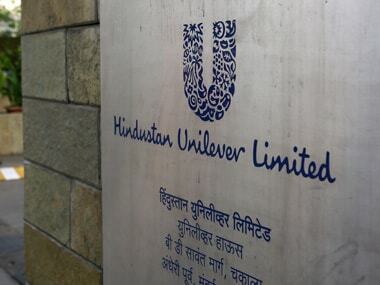 Can HUL sustain growth amid rising competition, price hikes? 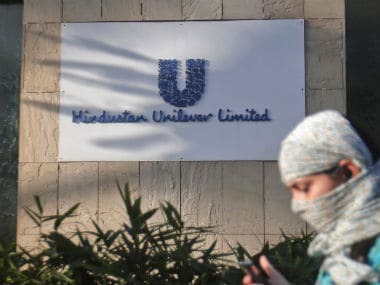 With markets picking up, money is expected to move to under valued sectors from over valued ones, which is one of the reasons why HUL did not participate in the January rally despite markets moving 11 percent higher.